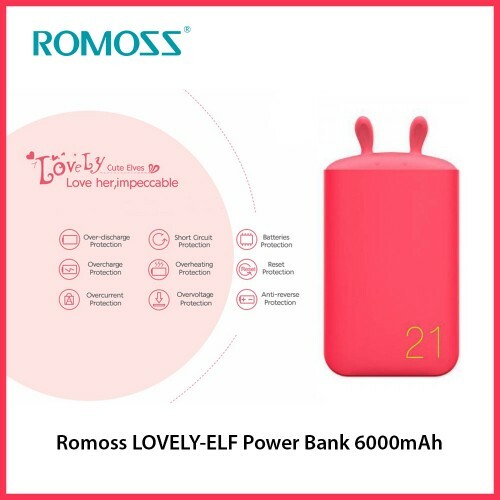 Romoss Lovely Elf Power Power Bank 6000mAh has smart colorful indicators. 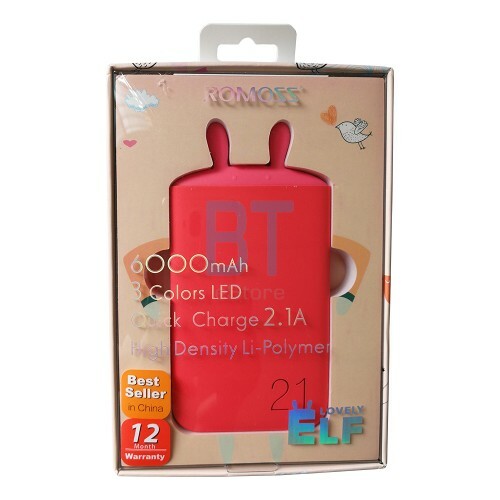 It has USB cable for charging and LED lights to show charging status. 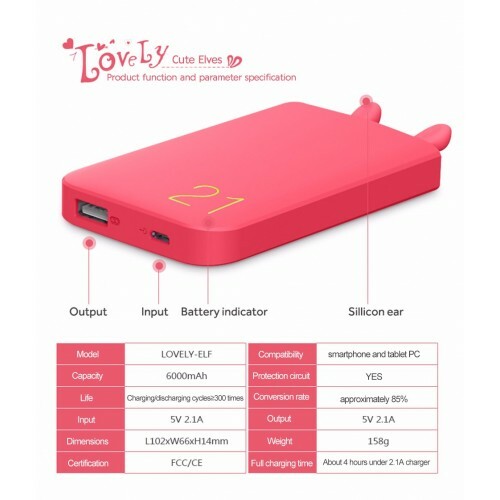 It has high quality battery cells for longer charging time. 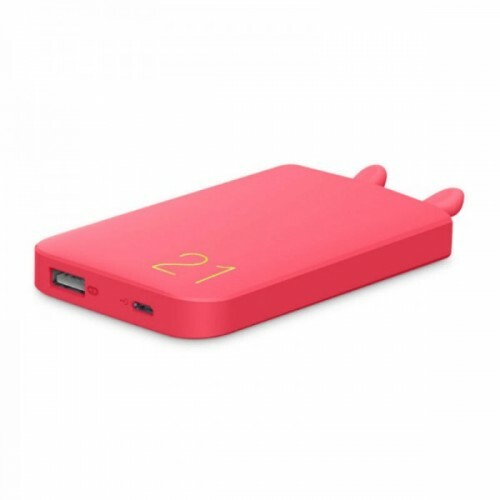 Colorful and Beautiful portable power banks. 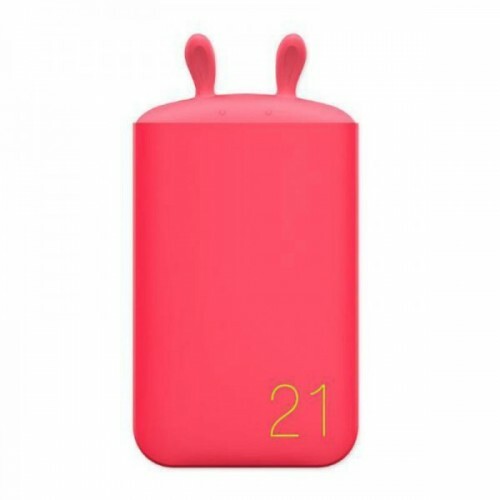 ROMOSS is globally technology oriented and reliable provider of charging solutions, specializing in power banks, car chargers and power adapters for all mobile devices. 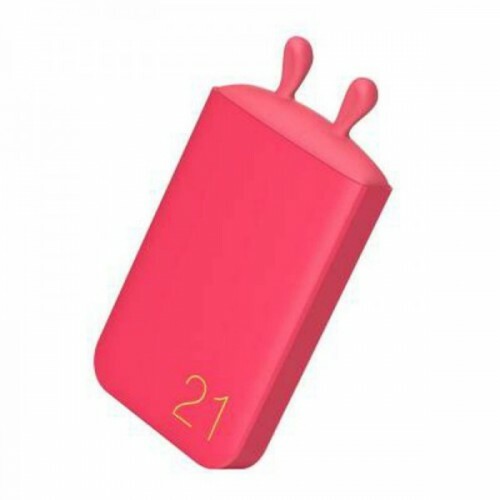 With continuous innovation and application of cutting edge charging technologies, High quality products and excellent service, we have achieved strong reputation and established distribution channels in more than 80 countries worldwide.The Design Inspiration is, 21 stands for a beautiful age for girls. 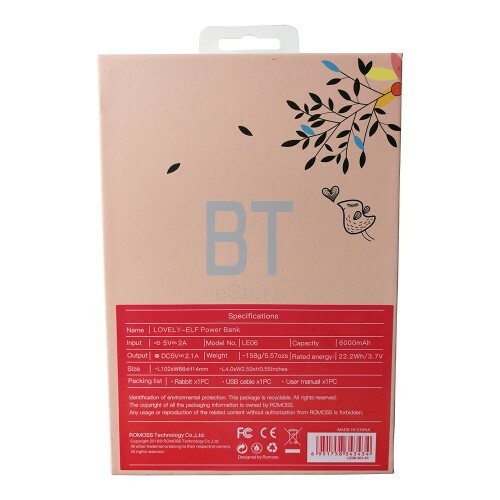 No matter how old you are, may your always be beautiful and lovely as 21 years old. 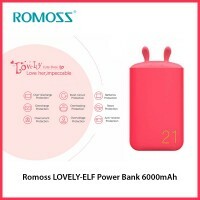 Romoss Domino Li-Polymer 5000mAh Power Bank - DM05 Recharge your phone, tablet, camera or any other ..